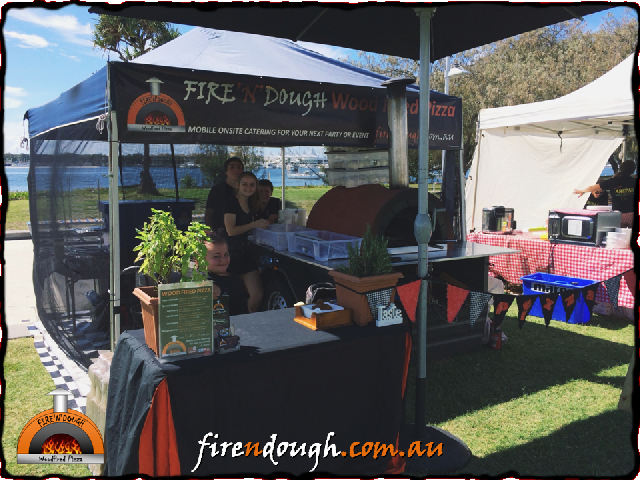 A mobile wood fired pizza catering service that can make your next fete or fund raising event something to remember. 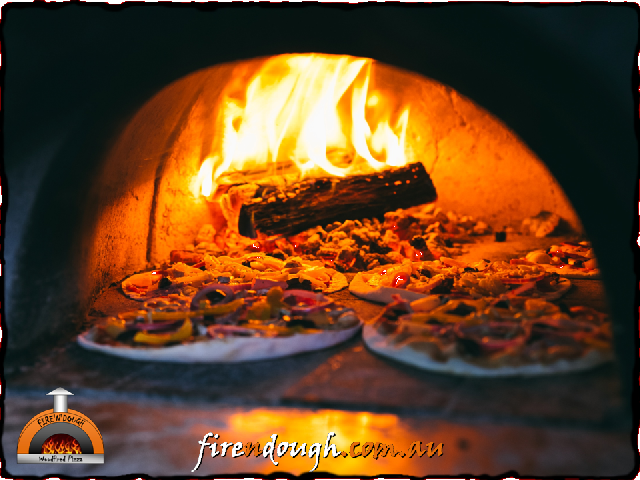 We make delicious Italian style wood fired pizzas on location using fresh ingredients. We donate 15% of our takings back to the fund-raising committee. For a typical busy day, this can amount to several hundred dollars. Other schools have had great success with this and as pizza is so popular, it’s easy to see why. With our double ovens, we can cook up to 10 pizzas at a time. More than enough to keep a large crowd of hungry people satisfied. All we really require is a minimum of 4m square level solid ground for the mobile ovens and adequate ventilation for chimney. We have built in power for lighting. We look forward to helping make your next fund raiser a big success. Contact us with a date to check availability and book us in. 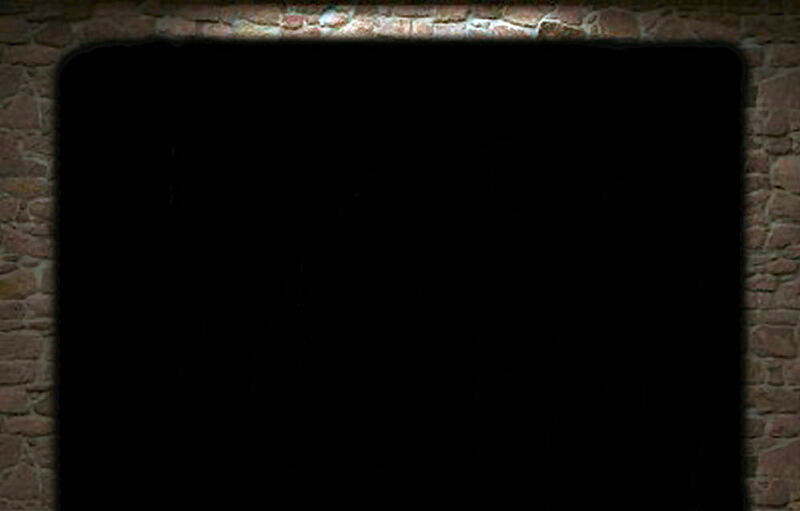 Copyright © 2010 - , Fire'N'Dough. Website by SW Solutions.